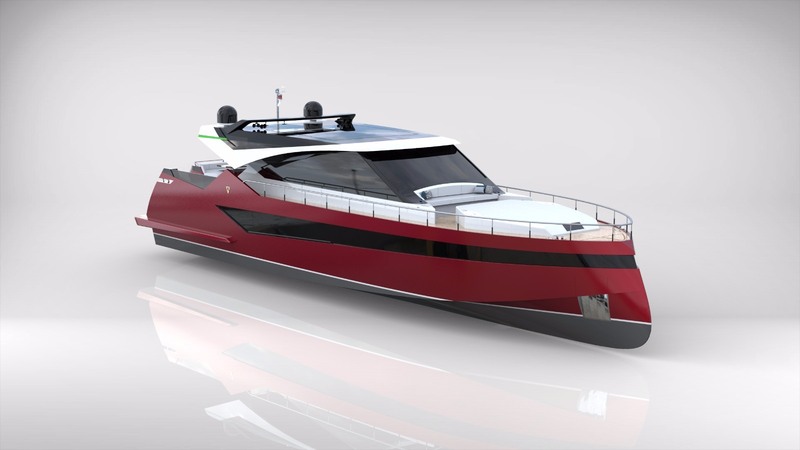 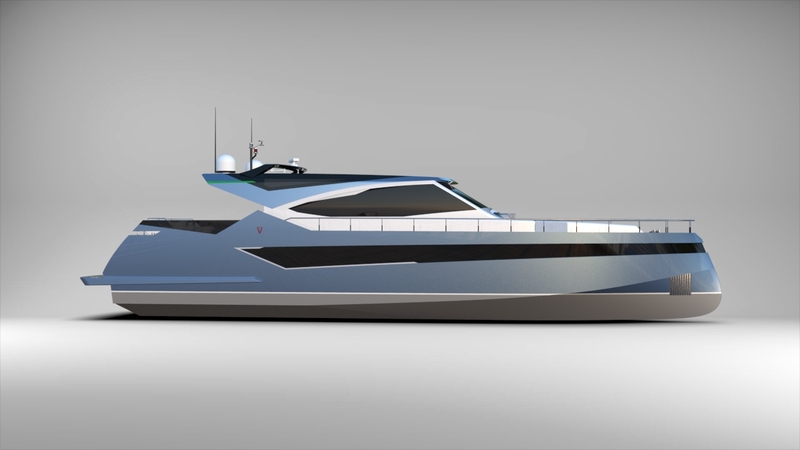 KABE YACHTS presents R780 yacht at Boot Düsseldorf 2018. 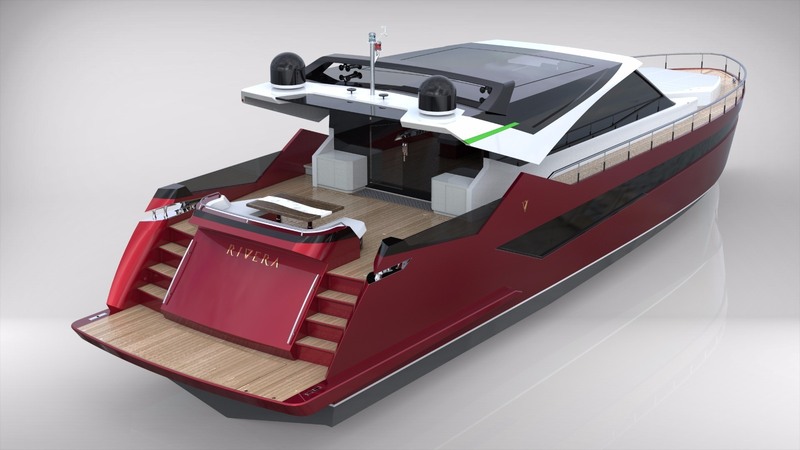 KABE YACHTS at Boot Düsseldorf 2018. 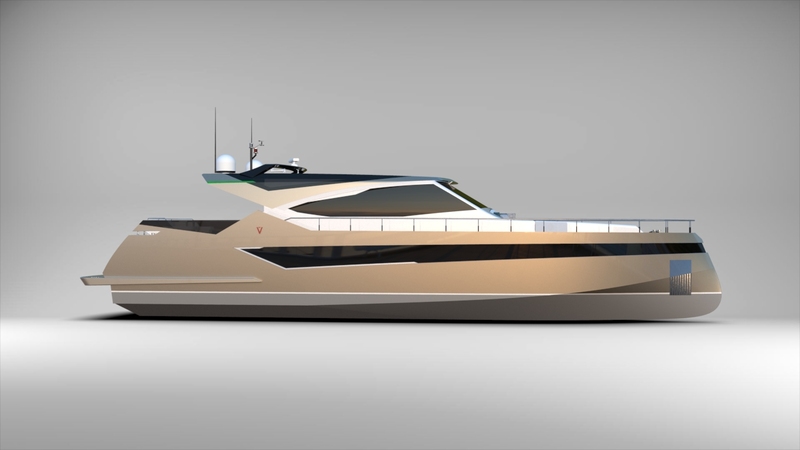 We are pleased to invite you on the KABE YACHTS stand during the BOOT Düsseldorf 2018 and are proud to present the R780 for the first time to the public. 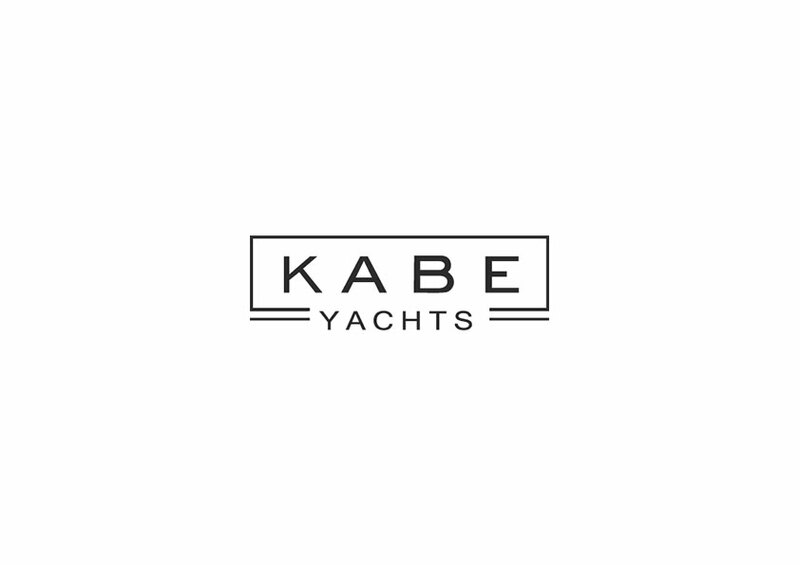 From 20st to 28th January 2018 KABE YACHTS will be exhibiting in hall 7A, at stand D15. 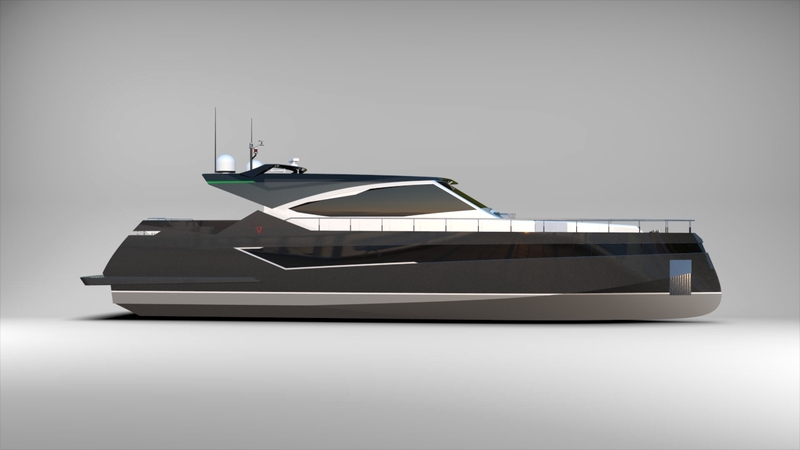 All interested visitors will have an opportunity to obtain information about their yachts, talk about the designs and much more! 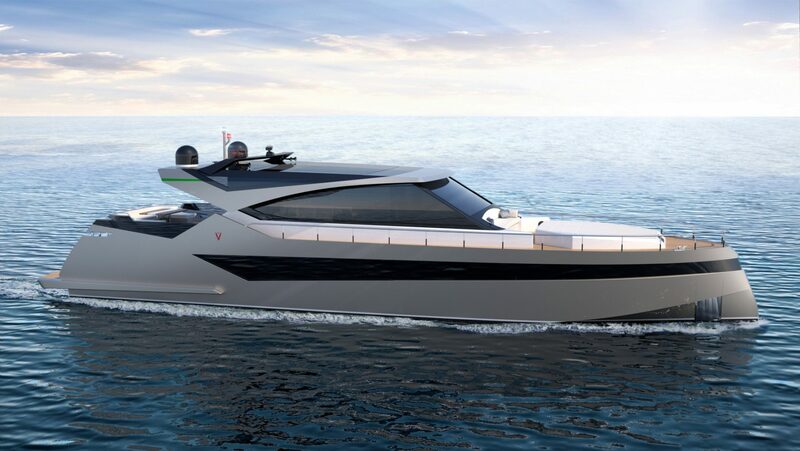 BOOT Düsseldorf 2018 openingsday ! 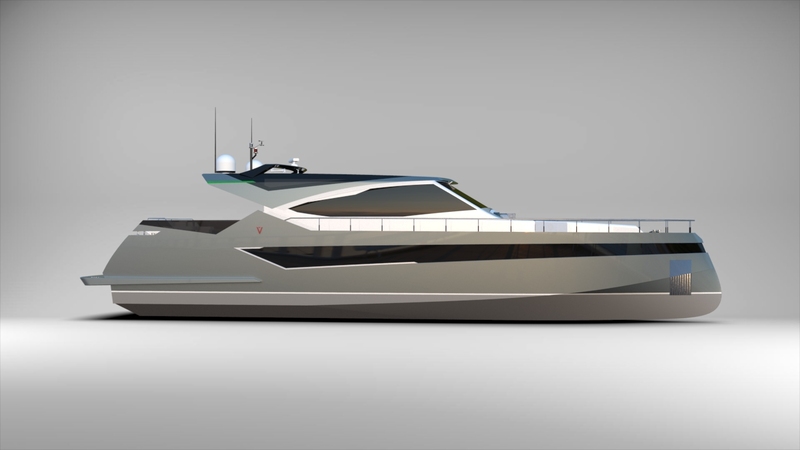 Aluminium hull with several engine options. 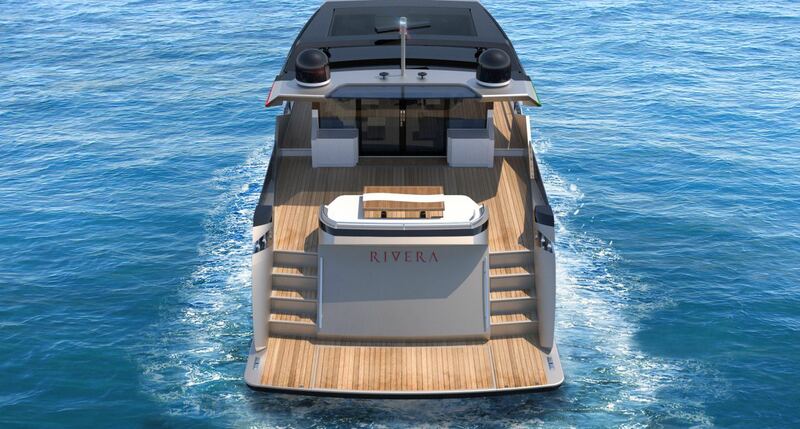 23,8 meters of design, comfort and luxury. 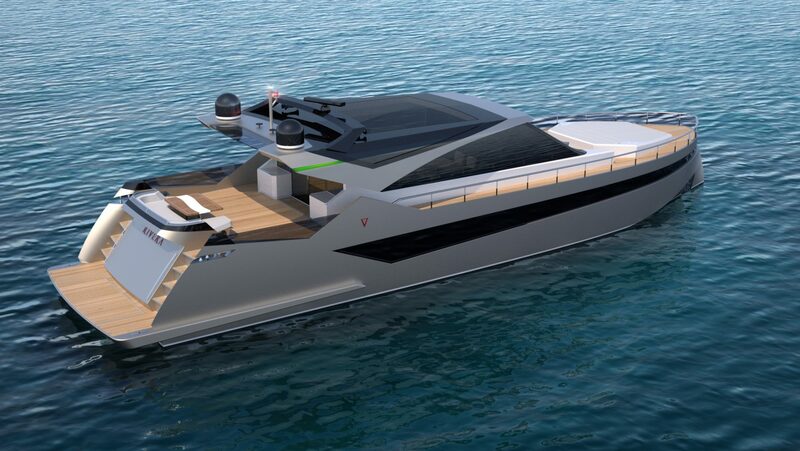 German design & engineering with Italian interior touch.